HostGator offers a wide range of different hosting services: Shared, Cloud, VPS, and Dedicated. There are three different shared hosting plans: Hatchling, Baby, and Business, to fit the different needs of people and businesses alike. 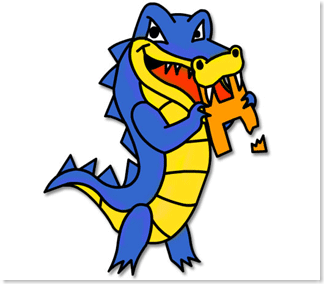 HostGator was acquired by Endurance International Group in 2012.